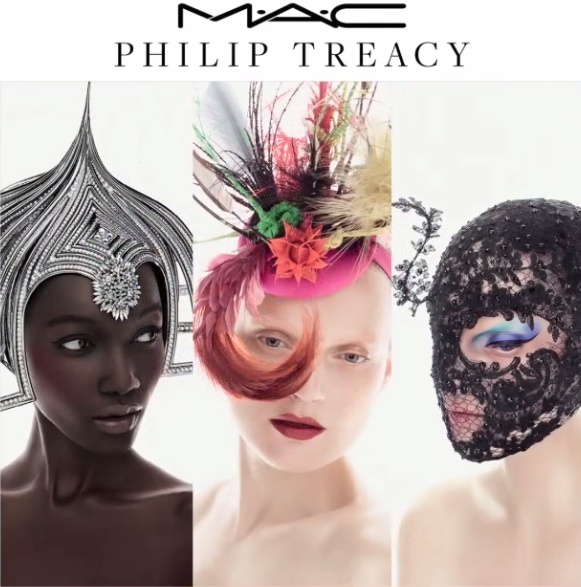 M∙A∙C x Philip Treacy represents a unique partnership – London’s leading couture hat designer collaborating with the world’s boldest makeup brand and the outcome is to die for! 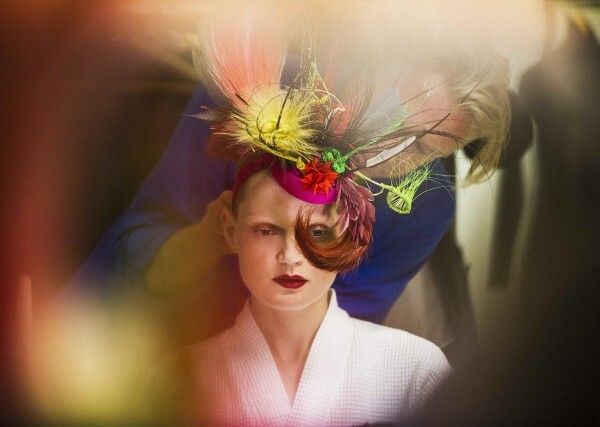 Philip Treacy created three dazzling headpieces that accentuated different parts of the face, including the eyes, cheekbones, and lips. 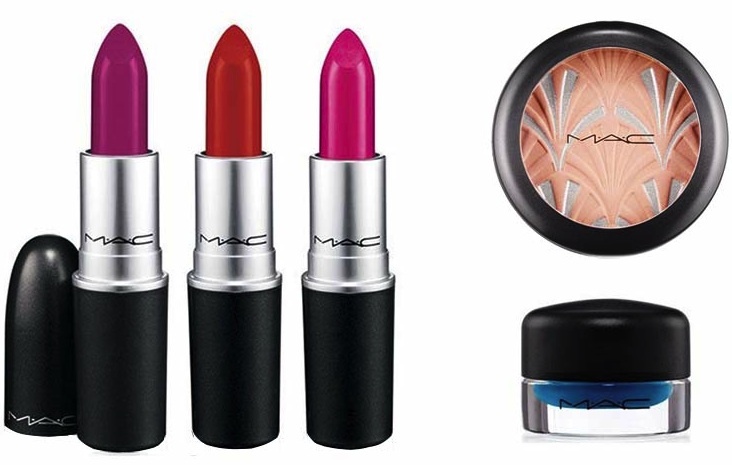 From there, M∙A∙C Cosmetics produced a makeup collection that complemented the milliner’s designs. Beginning his millinery label from a basement workshop in Isabella Blow’s house, Philip Treacy’s fantastical creations have graced the runways of Givenchy, Chanel and Valentino and earned him an OBE in 2007. 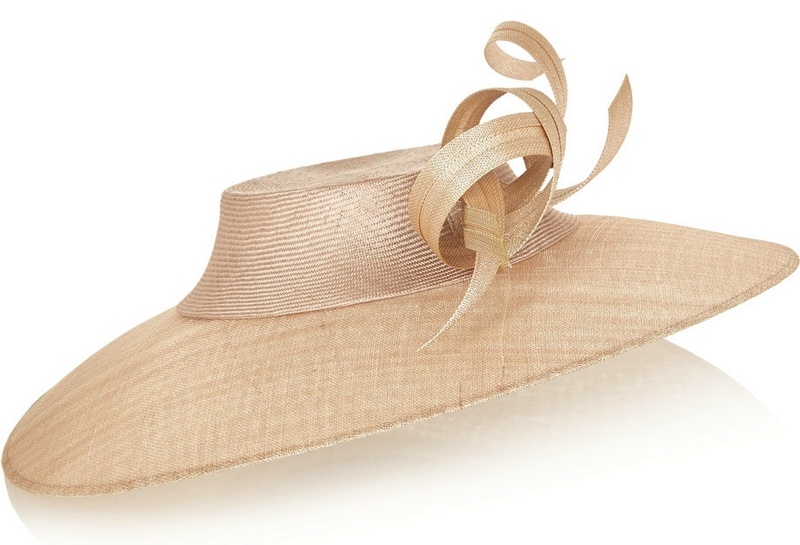 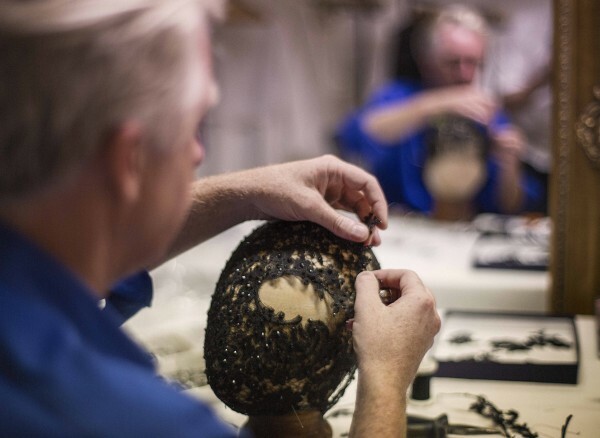 Handcrafted in London, Treacy himself sculpts the molds and forms that each individual hat is made from. The collection is now in stores. 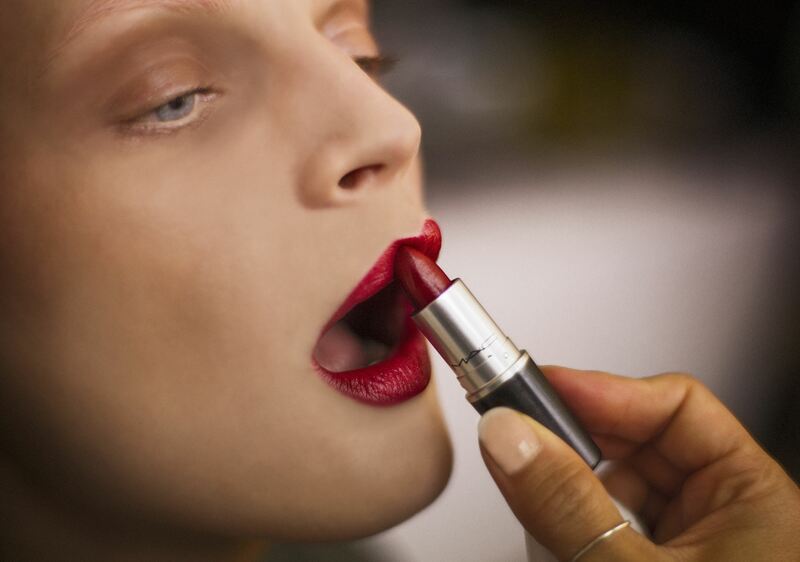 In Switzerland at the MAC counter at Jelmoli Zurich, MAC store Lucerne and online at www.maccosmetics.ch.